Even with all of the significant improvements in the fashion world, there have also been some slight modifications to your traditional attire. Modifications that are often subtle and not noticeable unless you are fashion savvy. One of these modifications is the invention of the V-Neck shirt. While it started as a small twist to the traditional crew neck T-shirt, it has since become a huge fashion statement over the years. People all over the world are now wearing V-Necks of all shapes and sizes. The only question now is whether you should be wearing one too? While T-Shirts are named for the overall shape of the shirt, V-Necks are named after the negative space created at the neck line of the shirt. 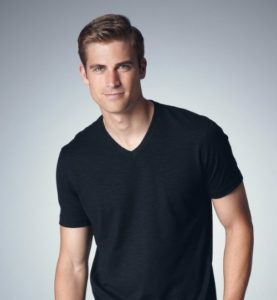 Despite the simple concept of a V-neck, there are quite a few reasons people prefer V-Necks over regular crew neck t-shirts. We’ll explain the bulk of them below. V-Necks are distinguishable by the V-Shaped negative space created at the neckline of the shirt. 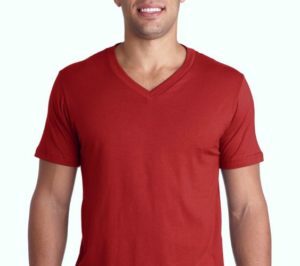 V-necks are very successful at making the wearer’s face appear longer and more angular. Both of those traits are very desired in most people, and so this is probably the most popular reason men like to wear V-necks. However, keep in mind that only people with certain natural facial characteristics will reap the benefits of a V-neck, while other people’s faces will be negatively affected. If you have a round or square looking face, V-necks will improve the appearance of your face the most. However, if your face naturally looks diamond-shaped or angled, wearing a V-neck can adversely make your face appear even longer, which is not so attractive. When you are out and about in the summertime and want to show off your chest hair, which is often a symbol for manliness, having an effortless way to naturally display it is ideal. 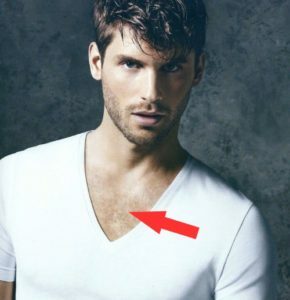 V-necks allow you to show off just enough chest hair to draw intrigue, without being too flashy or overly sexual. V-Necks are a great way to naturally allow people a glimpse of your manly chest hair. The wonderful thing about V-necks is that there are so many different options for the depth of the neckline. You can find a typical V-neck that only goes down an inch or so farther than a crew neck shirt. Or you can find V-Necks that go all the way down to your stomach if you really wanted. The choice is up to you. But that is one thing that makes V-necks great – there are a lot of options to choose from in terms of shape. Especially compared to a crew neck shirt which only has one neckline profile. On the other hand, during the winter time, when you are outside with layers, the V-neck successfully hides the collar from view, allowing for your outer layers to shine without your V-neck collar ruining the overall appearance. This is big for fashion savvy people who are constantly thinking about how they look and making sure that they are always looking good throughout the day. 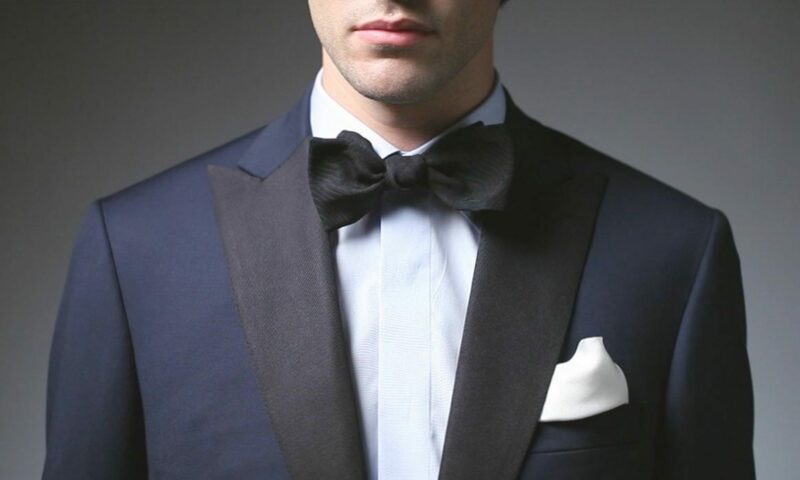 Show any fashionable man an unsightly collar and they will cringe and say that needs to be fixed ASAP. I know I have said that to my friends a few times in the past. This allows you to wear a nice sweater when outside without any extra artifacts around the neck distracting the overall look, but still have a fashionable V-neck to show off when you go inside. For people who are particularly into fashion, being able to wear two clean looks without one of them detracting from the other is a huge plus, which is exactly what V-necks provide. This is a big one for me personally. Being able to stay at the forefront of new and intriguing fashion trends is something that anyone who obsessed with fashion can be proud of. If the new fashion trend is halfway decent, people will wear it proudly to claim that they were the first to try it, or the first to popularize it. This mentality is especially present in the younger generation. Compared to the older generation, they will be a lot more likely to try out the V-neck, rather than stick with what can be described as a more traditional crew neck. So if you happen to find an older gentlemen (think middle-aged man) wearing a V-Neck, they are either very fashion savvy or are simply trying to follow the trends and try to feel young again. V-Necks are typically worn by younger generations. While the V-Neck looks and feels great on you, there will always be people who see it different and find ways to bring you down. A lot of this comes from the perception that the V-Neck is for men with amazing bodies, with abs and an overall thin physique. So when someone who doesn’t have the most perfect body (like myself) comes around and wears a V-Neck shirt, some acquaintances have been quite outspoken about me not having the body for a V-neck. This is especially true when I wear deep V-Necks which accentuate all the V-Neck characteristics even more. On the other hand, if you do have a nice body, an equally rude response would be something along the lines of them telling you how much of a show-off that you are. All I have to say about these types of people are that you cannot win with them. For whatever reason, they either have some deep seeded hatred for the V-neck on a personal level, or they just aren’t nice people in general. In either case, I would avoid interacting with them, because all they end up doing is slowly eating away at your self-esteem and confidence. No matter what anyone says, you should wear the V-Neck if you like how it looks on you. If others have a problem with how you dress, then that is their problem! In my honest opinion, it is an absolutely liberating feeling to try one on for the first time. And odds are that you will find something worthwhile about this relatively new fashion trend! So don’t let anyone get in the way of your fashion preferences. As is true o all fashion, just go out there, be yourself, and find your fashion sense without inhibition. If it happens to be the inclusion of the V-neck into your repertoire, then we definitely approve of the decision!